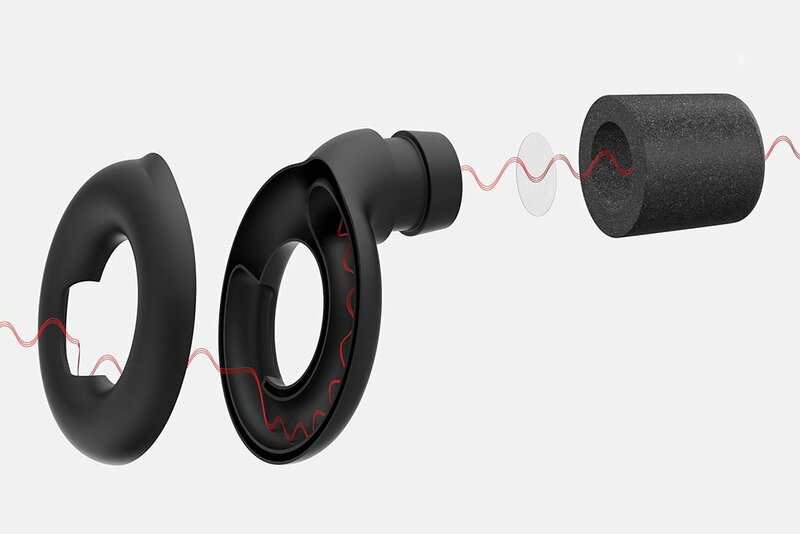 Comply™ is proud to partner with Loop, a new breed of hearing protection for those who want to protect their ears, hear the music clearly, and look good while doing it. One out of three young adults risks hearing damage due to loud music at concerts, clubs and other events where loud music is played. Hearing protection, however, isn’t terribly popular among those enjoying the night life. The Loop lowers volume of your environment by 20 decibels and its acoustic channel ensures that whatever you’re listening to comes through clearly. “It’s the perfect balance between protection and experience,” says Dimitri O., co-founder of Loop. They work great, they look great, and with Comply™ memory foam tips included, they feel great too.